The first five UK start-ups to join Start Tank London; a new accelerator programme from PayPal and Braintree which looks to “drive success and growth”, have been announced. 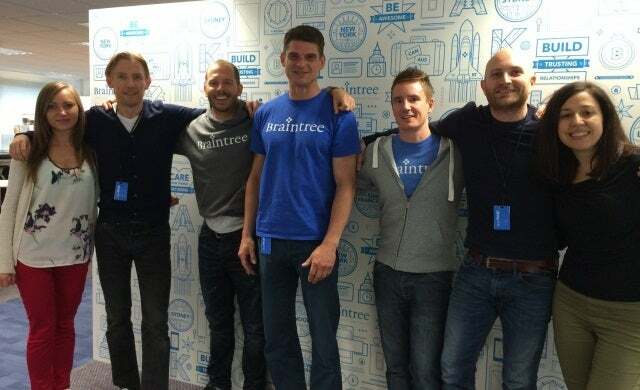 Set to move into Paypal and Braintree’s offices for six months, the chosen companies include BarPass; a mobile app which allows you to view bar and restaurant menus, order and pay on your mobile device, and London delivery app Henchman and Co which brings anything from restaurants, grocery stores and retail stores in 60 minutes. Having originally unveiled the initiative in July, Paypal and Braintree want the programme to build on the success of American counterpart Start Tank Boston and alongside office space, will provide mentoring and business opportunities with angel investors and venture capital firms (VCs). The five early-stage tech firms will also receive access to PayPal’s tools to “help businesses grow” – the Startup Blueprint. The progamme will conclude with a demo day where the businesses will share their business models and growth strategies.